But I digress. (Shocking, innit?) We writers are people with ideas…except when we’re not. The initial sit-down-and-start-scribbling-like-mad ideas are not a problem. If you’re reading this blog, chances are you’ve got that covered. But what happens after the first bout of hectic, joyous franticness fizzles out? Oh yes, you know what I’m talking about. Don’t you dare shy away. Make eye contact with me, kiddos! We’ve all been there: You’re slashing away with your pen at that bountiful pad of lined, yellow paper. You’re hammering away at those keys as if they’re tiny square culprits who drank the last of the milk and stuck the empty carton back in the fridge. 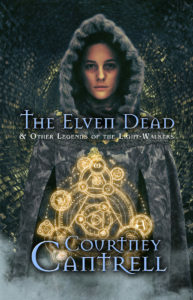 Things are flowing, story’s moving, characters are sparkling–and BOOM. Dead end. You smash face-first into a wall, and you’re pummeled by that most horrid of questions: What happens next??? You don’t have a clue, because you. Are out. Of ideas. Part of the solution to your difficulty is that most horrid of pre-writing exercises, The Outline. But that’s another story and shall be told another time. What we’re concerned with today is ideas, and we’re going to turn to a seasoned pro for advice on where to get them. 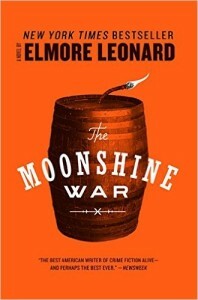 Leonard describes how the main character of his novel Out of Sight started life as a photograph of a woman deputy marshal holding a pump-action shotgun. As some of you, my darling readers, already know, I am a very visual person. I can see myself picking up a magazine like National Geographic, thumbing through to an article about some 19th-century adventurer, and feasting my eyes and my creative brain on the sepia-fuzzy image of a hood-eyed man in a weather-beaten hat. Maybe he’s wearing a heel-length overcoat and carrying a pack. BOOM again–but in a good way, this time. Suddenly, I have a character named Mac Finchley, and he just stepped out of the magazine pages and into my dead-end chapter–to do what? Shoot my main character in the leg? Build a fire and cook supper? Juggle spoons? Release two badgers and a wombat? The possibilities are endless, which means the ideas start piling up and the story can roll on, dude. 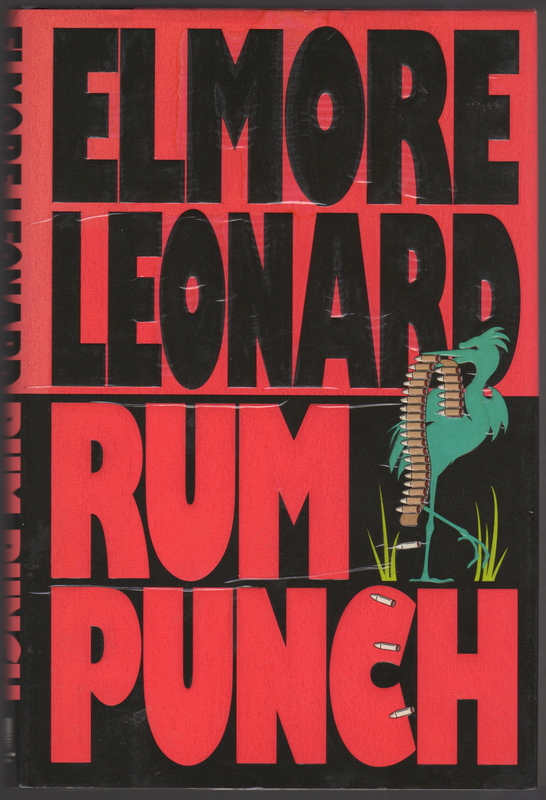 When Leonard needs spare style, he reads Ernest Hemingway every day. When he wants to flavor his prose with humor, he picks up Richard Bissell. Me, I turn to Stephen King when I have trouble with characterization, and to Tad Williams when I need a refresher on world-building. In my opinion, though, it’s best to use caution when reading other writers specifically for help with your own writing. Especially when you’re reading one of your favorites, it’s easy to adopt that person’s style instead of developing your own. It’s natural to imitate what you love. But if you focus on finding your own voice and remain aware of your literary surroundings, you should be able to glean what you need from other writers without transplanting their entire crop into your own creative field. 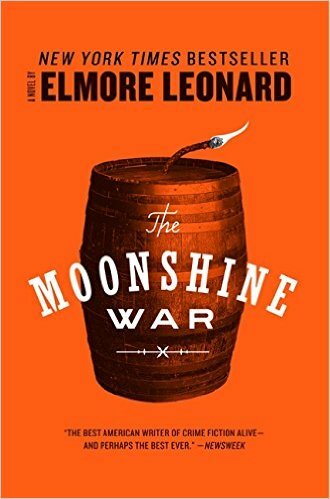 Moonshine and the library gave Leonard the seeds for his novel The Moonshine War. Speaking of war and not-so-shining historical moments, I have long thought that the epic battles described in the Bible’s Old Testament provide great framework for battle descriptions in fantasy stories. And in ancient Roman tradition, a slave whispered “you are only a man” to the great leader as he made his triumphal entry into the city; in my novel Rethana’s Trial, I turned this bit of real-world history into a character’s final test of manhood. Humanity’s past abounds with facts and people and scenes that will spark a fire of what-happens-next in your mind. Grab a history book, open it to a random page, and let what you read be the next challenge your characters face. How does the real-world snippet “translate” to the world of your story? How will your characters handle it? Let them tell you. 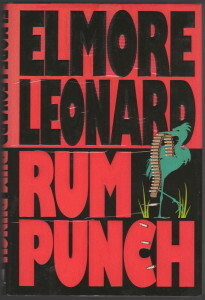 Leonard based a fictional judge on a real-life friend in the judicial system. For my novel Shadows after Midnight, I needed someone to get my main character into a heavy metal concert without a ticket. On the day I wrote that scene, I happened to be texting with my friend Bryan, who listens to the kind of music my MC was hearing. Jokingly, I asked Bryan if I could put him in my book. He said sure–and suddenly, my MC had the knowledgeable insider he needed, complete with a T-shirt bearing the name of Bryan’s favorite heavy metal band. Later on, it turned out that Bryan had information my MC was desperate to get, which moved the MC and other characters halfway across the country. So look around at your friends and family and see who possesses the traits your characters might need to move your story forward. You know these people–their habits, hang-ups, foibles, and faces. Once you start pondering, I promise you’ll find you know exactly who is going to help your characters take over the world. Of course, you should always ask permission before you assign a real person the role of Evil Overlord, lest you acquire too-intimate experience with a lawsuit for defamation of character. So there you have it, sweetlings. A few ways to generate ideas that will poke, nudge, prod, or blast your story forward when you’re stuck. But plenty of other options exist, and I don’t doubt you’ve thought of some while reading this post. The mental block of what-happens-next can seem as intimidating as a 2001 monkey-hysteria space-monolith. But it need not lay you low. Use some of Leonard’s methods to generate some ideas, or follow some of the methods that have worked for you in the past. (Share them in the comments! We all need ’em!) You’ll be skipping gaily around that monolith in no time. Or at least hacking dementedly away at it with a hammer and chisel.